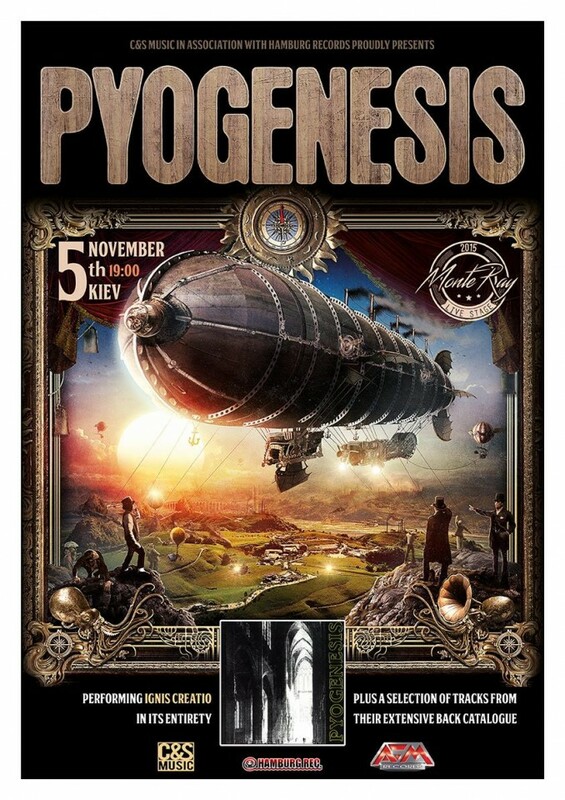 The cult German gothic/doom/alternative rock/metal band Pyogenesis to give a show for the first time in Ukraine! On the occasion of their first visit to Kyiv, especially for all Ukrainian fans, the musicians will perform their legendary album "Ignis Creatio" in its entirety, as well as all their classic hits from the rest of the albums. Venue: MonteRay Live Stage club, Prorizna street 8 (Khreshchatyk subway). Tickets to be announced soon.